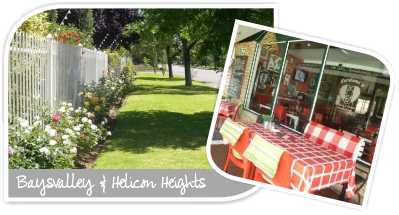 Baysvalley and Helicon Heights manage to maintain an impression of calm and tranquility due mostly to the tree-lined avenues. Houses here are large and their gardens green and cultivated. These are popular and well-developed suburbs, in between Pentagon Park and Bayswater. A sense of true suburbia predominates. The leafy streets and well-established gardens give it a rather sedate, pretty feel and life here functions as something of a village, with residents not having to travel far to shop or for recreation. It helps too that the suburb is accessible from the N1. The Bloemfontein airport is less than 15km away. 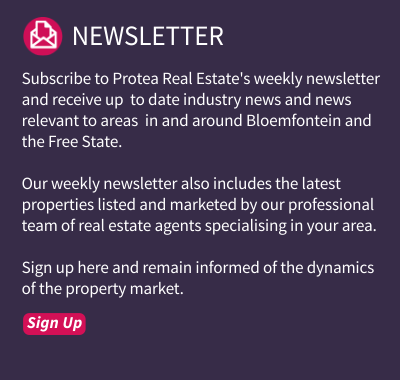 North Ridge Mall, Bays Village and Preller Square shopping centres are close-by. These are popular, up-market suburbs to live in. 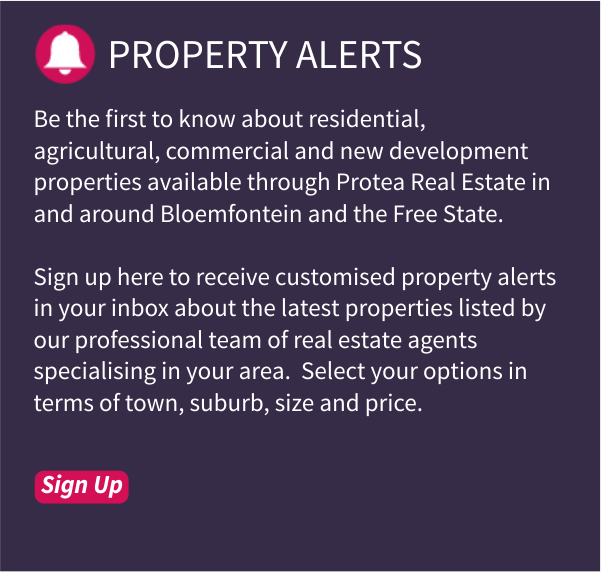 In terms of properties, Baysvalley roughly consists of 29% houses and 71% sectional title properties like townhouses and duets, while Helicon Heights consists of 64% houses and 36% sectional title properties. Let these two beautiful suburbs surprise you!